I have recently taken up the piano again after a gap of nearly five decades. I was taught to read music at the same age that I learned to read English. At the age of five I started weekly lessons with a piano teacher who happened to live across the street. Even when we moved house my piano lessons were not interrupted. No thanks to my own commitment. Simply because the lady who lived across the street from our new house turned out to be – lucky me – a piano teacher. Despite this auspicious start to my musical training, I am sorry to report that I did not persevere with piano. Practicing couldn’t compete with the attractions of teenage life. So I quit. Sadly, I did not tinkle the ivories again for nearly half a century. There are many reasons for my lengthy piano-free period. I no longer had easy access to a piano after leaving home. I didn’t have sheet music to play. 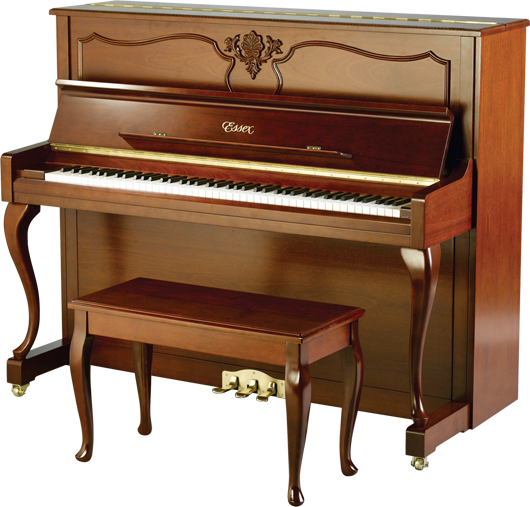 I didn’t think much about the piano until my own children were old enough for lessons. Yet even with a piano in my house again, I didn’t play it myself. So what made me return to my childhood musical instrument? Why now? I was inspired by my own father, who had taken up piano in his retirement. The teacher across the street was no longer around so he took the bus to his weekly lessons. He enjoyed playing tremendously and continued with piano for many years. Even with that inspiration, reuniting with the piano was not easy for me. I thought about taking it up again for a good few years before making a move. I worried that after all this time I would be too rusty. I expected to need some kind of refresher course – especially in reading music. I was nervous that I would try and fail. Happily, my luck with local piano teachers has continued through the ages. I was recommended an excellent teacher around the corner from my house. …and was astounded to discover that I could read it and play! Like riding a bicycle, I picked up piano again as if I had read and played music just the other day. Despite my 50-year break from deciphering notes and bars on paper, and putting fingers to a keyboard, somehow it all came back to me. My brain sent messages to my hands, and my fingers struck the right keys. The result was – music! I found this all so exciting that I could hardly control the urge to share my experience. But with whom? And how? I didn’t wonder long before I remembered that this is what the internet is for. Google directed me to a site called PianoStreet. I soon stumbled upon the exact conversation I had been so keen to join. 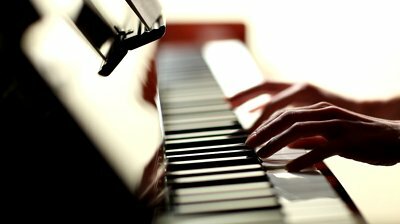 The topic: “Returning to piano after quitting as a teenager” The first comment I saw was from someone described as a Silver Member – immediate evidence of an age-mate. Well, that certainly caused these old ears to prick up – and yours, I’m sure. So let me tell you what the studies show. A team of psychologists compared the effects of musical training in elderly people with the effects of other leisure activities. One group had piano lessons and the other group did exercise, computer studies and painting lessons. 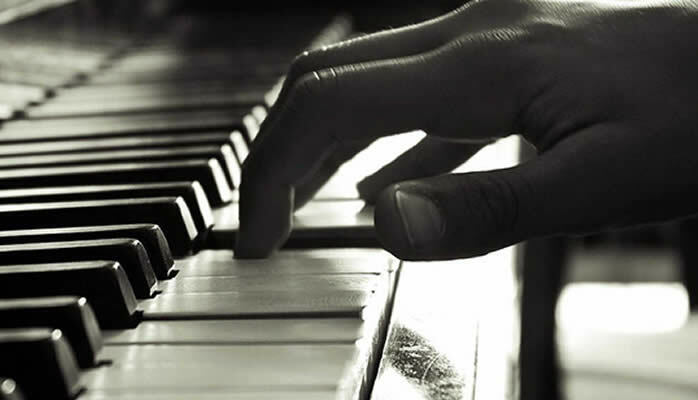 This study also showed that piano lessons decreased depression, increased positive mood states, and improved the psychological and physical quality of life of older people. I know you’re thinking, Yeah, but where’s the evidence about music preventing Alzheimer’s? You want proof, no doubt. Well, the scientists aren’t quite there yet. But early research reportedly suggests that keeping your brain active – for example, by speaking two languages – may hold back dementia symptoms by up to five years. 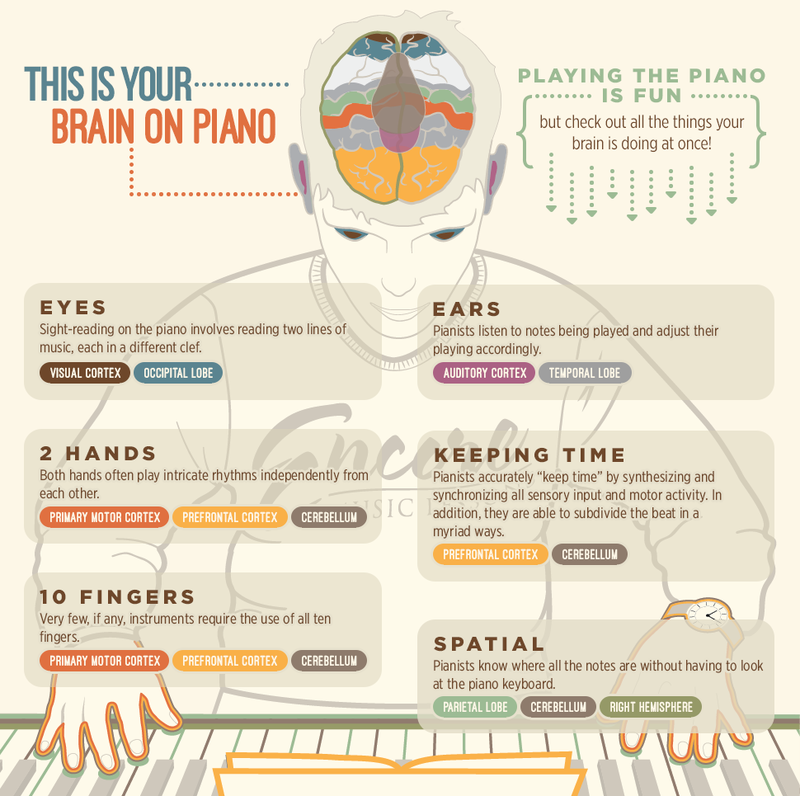 And now scientists believe they will find the same to be true for playing music. Your article is just too timely. Have been looking at the piano in my lounge,a useful dumping ground for everything we divest ourselves of on entering the house.. never opened and definitely never heard. I was such a lazy musician when young. Dare I try now? You’ve just shamed me into action. I dare in a the name of warding off dementia if not for any other reason! If My New Old Self can do it, without much aptitude, surely those with natural talent and experience from the past should! good feeling to play a little music.